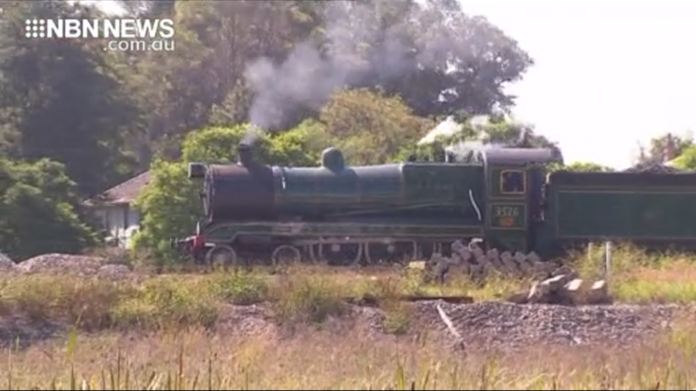 It was full steam ahead at the 33rd annual Steamfest in Maitland. Thousands flooded through the gates to see the historic steam locos and engine displays. And this year marked a major milestone – with the first steam trip to the new Newcastle interchange. The festival wraps up tomorrow.